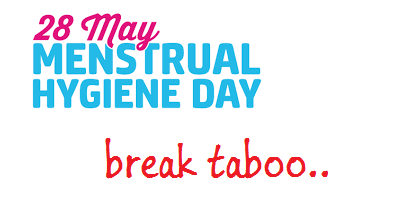 Menstrual hygiene and management is for ensuring that your everyday life is not interrupted by menstruation.It is to make that you can continue with your daily routine such as going to school, going to work or doing household chores. 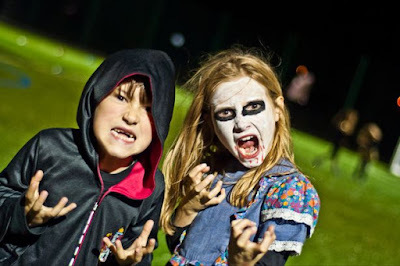 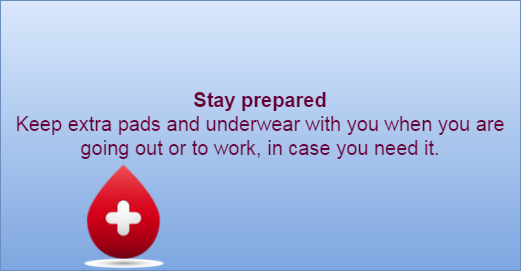 It can also prevent potential situations of embarrassment and in turn, make you feel confident about yourself and your body. 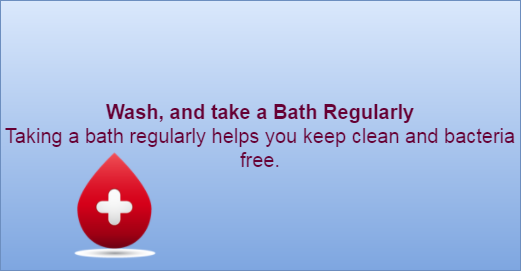 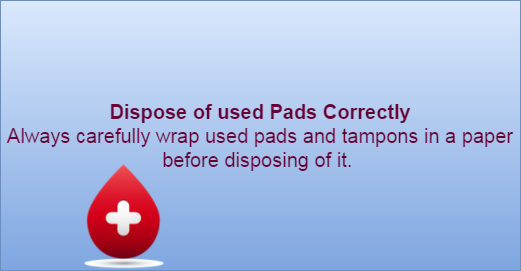 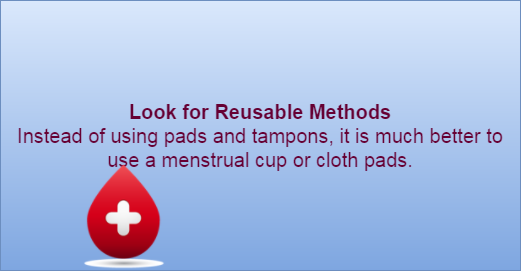 To avoid any illness and infection it is important to maintain menstrual hygiene. In this sense, maintaining proper menstrual hygiene is important for your well-being and development.